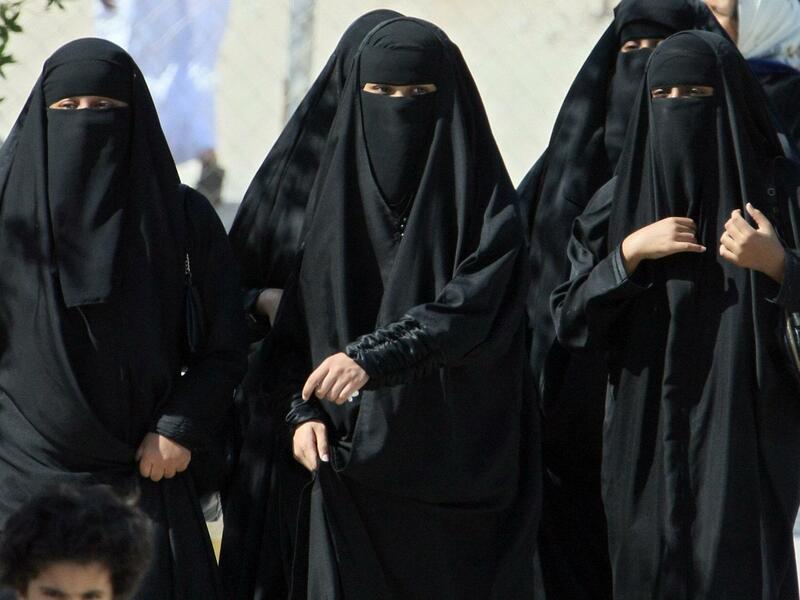 Saudi Arabia has some of the most regressive and anti women laws in the world. It must perhaps be the only country in the world where women are officially discriminated by the legal system and can not leave their homes without a male guardian, who has to be the husband if the woman is married. So, naturally, it came like a glimmer of hope, when the King of Saudi Arabia signed a decree lifting the age-old ban on women driving. Now that the ban has been revoked and women can sit behind the steering wheel and hit the streets, Renault Middle East has come up with a nice deal that couldn’t be better. The French automaker would gift free cars to first seven women who will come at the Renault showroom with a driving licence. The lucky women will get a brand new Renault Captur , the company’s first urban crossover.